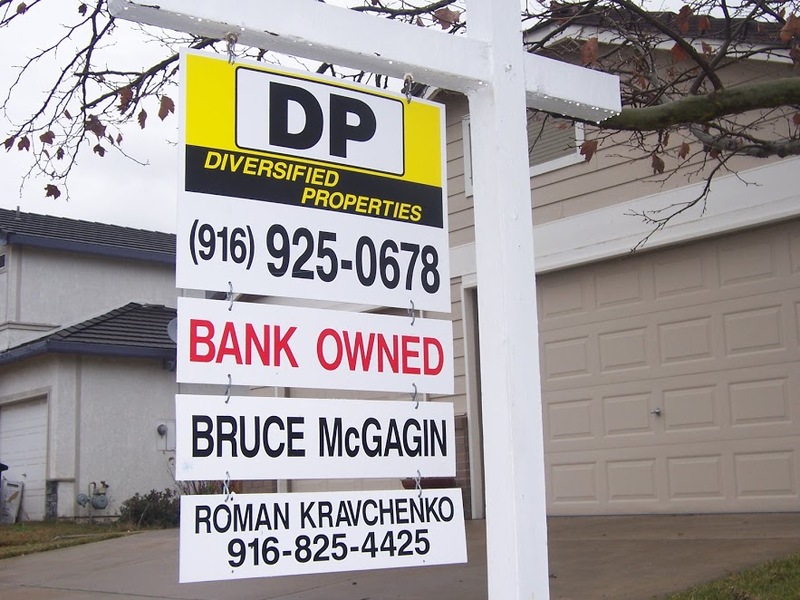 Survey Finds Elk Grove in 70th-Percentile of 'Most Overleveraged Mortgage Debtor' Communities in the U.S. In a signal of escalating housing costs and wages that are not keeping pace, a recently conducted study showed that Elk Grove, California was in the 70th percentile of most overleveraged mortgage debtor communities in the United States. The report was generated by personal finance website WalletHub.com and examined over 2,500 American cities. In their statement issued along with the findings, it stated "to determine where homeowners have the most unsustainable mortgage debts, WalletHub compared the median mortgage debt to the median income and median home value in more than 2,500 U.S. cities." According to the data presented, Elk Grove has a median mortgage debt of $246,065, a median home value of $318,400, and a median household income of $59,314. Based on these numbers the mortgage to debt ratio is 41.5-percent, and mortgage debt to value ration of 77-percent, which indicates the average homeowners have an equity value above the loan balance. As of March 31, the real estate website Zillow.com has rated Elk Grove's zip codes 95624 and 95757 as warm and 95758 as very hot. A warm rating indicates a slight tilt towards a seller's market while very hot show the market to be strongly favoring sellers. Not surprisingly many of the cities in the upper percentiles of being overleveraged are in California. While Elk Grove's rating in the 70th percentiles could be cause for concern, it performed better than all but two nearby municipalities. The city with the best rating was Folsom which landed in the 38th percentile and Davis came in at 63. Sacramento tied with Elk Grove with a score of 70. Other area cities percentile scores include Rancho Cordova, 92; West Sacramento, 89; Woodland, 88; Stockton, 85; Citrus Heights, 82; Galt, 82; Lodi, 80; and Roseville, 79. WalletHub's methodology can be viewed here. 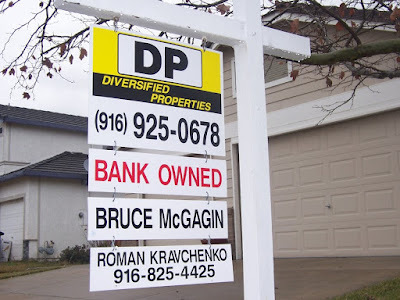 I'm enjoying living here in South Highlands because I know my property value is being looked by the City Council and all the higher income residents of Folsom, Roseville, and Davis are selling and moving here!